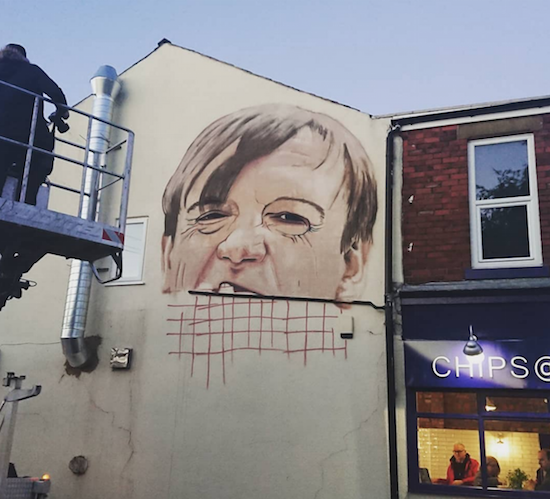 Street artist Akse P19 is working on a mural in the late Mark E. Smith's hometown of Prestwich, Greater Manchester. The artist says that the mural is based on a photograph of Smith taken by Alex Whitton, and it will be erected on the side of a chip shop on Clifton Road in Smith’s hometown ahead of Prestwich Arts Festival which takes place this weekend from September 29-30. 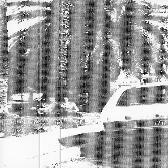 You can get a look at the beginnings of the mural here and see the finished piece for yourself by visiting the area this weekend. Mark E. Smith passed away in January of this year aged 60. You can revisit our obituary piece here.